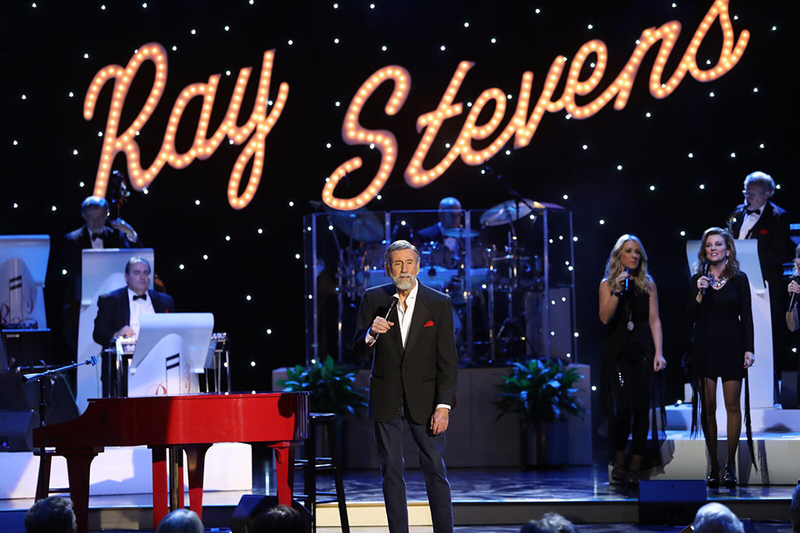 RAY STEVENS performs live on stage with his fabulous A-Team Band Friday and Saturday evenings, and occasionally on Thursday, at 7:30pm, with dinner seating at 6:00pm. Fans will be thoroughly entertained with a 90-minute full concert, jam-packed with Ray’s iconic hits and comedy classics. Ray will take you down memory lane with tales and stories from his legendary career. 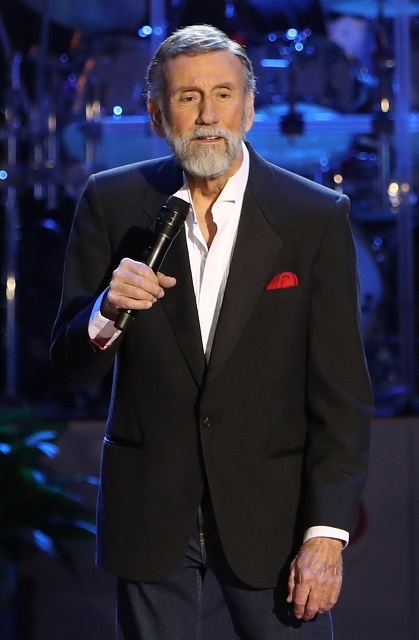 In true Ray Stevens style, he doesn’t hold back on inserting many comedic moments. You will laugh out loud and it will be an experience you will not forget. 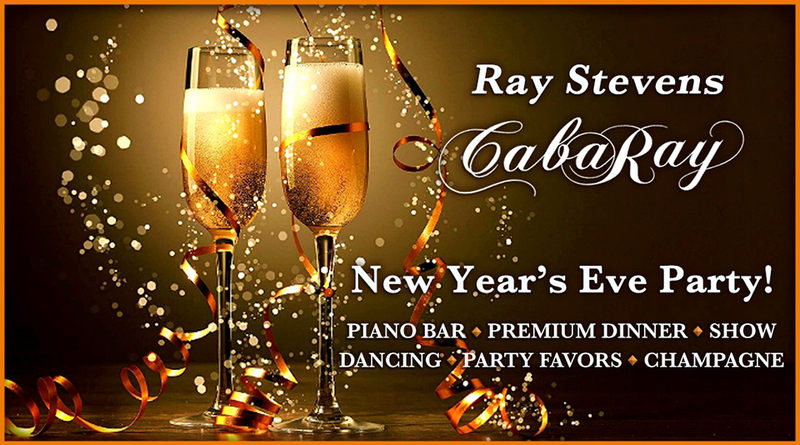 Come early to experience the rockin' Piano Bar with live music from 5pm until showtime and post show until closing. $99 seats include VIP Seating, dinner and a great show . $79 seats include dinner and show on the main dining floor. $59 seats are available in the balcony (not including dinner, but drinks are available). PLEASE NOTE: DINNER PRECEDES THE SHOW. and the Show begins at 7:30pm. Paired with Roasted Yukon Gold Potatoes with Fresh Dill and Sea Salt and Roasted Asparagus with Olive Oil and Tri-Color Peppers. Served with Wild Rice with Sun-dried Cranberries and Roasted Asparagus with Olive Oil and Tri-Color Peppers. and Roasted Asparagus with Olive Oil and Tri-Color Peppers. Portabello Mushroom and Three Cheese Lasagna with Sauteed Spinach topped with Parmesan Cream Sauce. Dessert, Beer, Wine and Mixed Drinks are available for an additional charge. Ticket price does not include gratuity. Please call Box Office for special needs or requests.